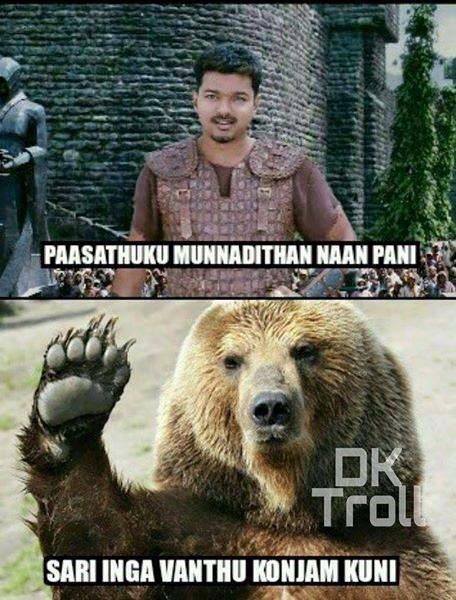 Ilayathalapathy Vijay’s Puli Trailer was released yesterday and created huge records with likes in youtube. Though the trailer was not as expected , fans thoroughly enjoyed the trailer and the views is increasing at a drastic speed. The CG and VFX works look soo good and we can expect a good and different movie from Chimbu Devan. 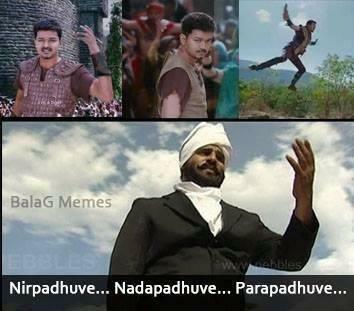 When Kaththi Tunnel Teaser scene was trolled you know what happened ! 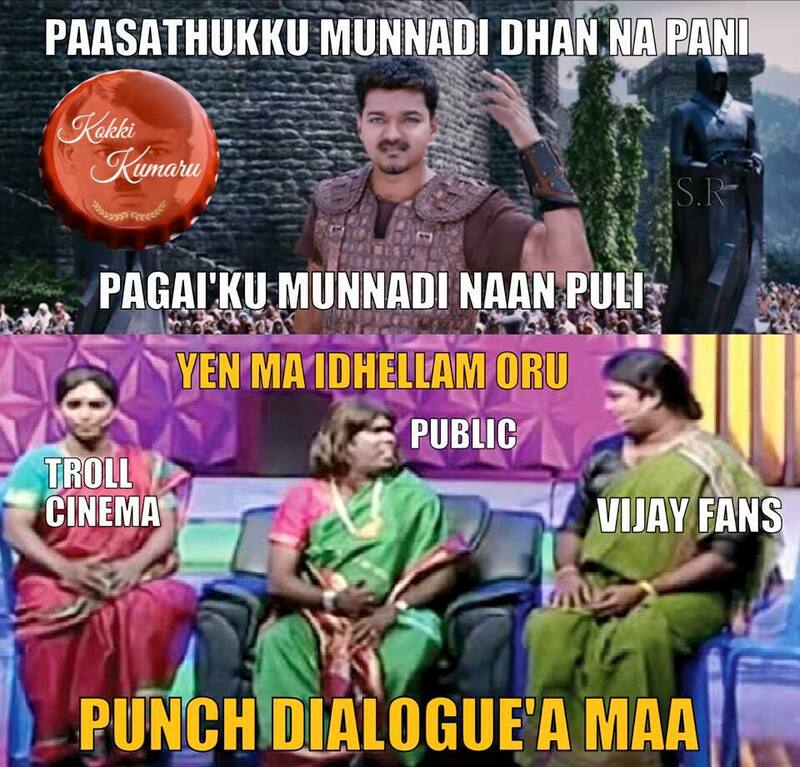 Let see what happens to Puli !